Dr. Arica Black is the owner of The Hearing Doctor and has practiced in Lubbock since 2013. 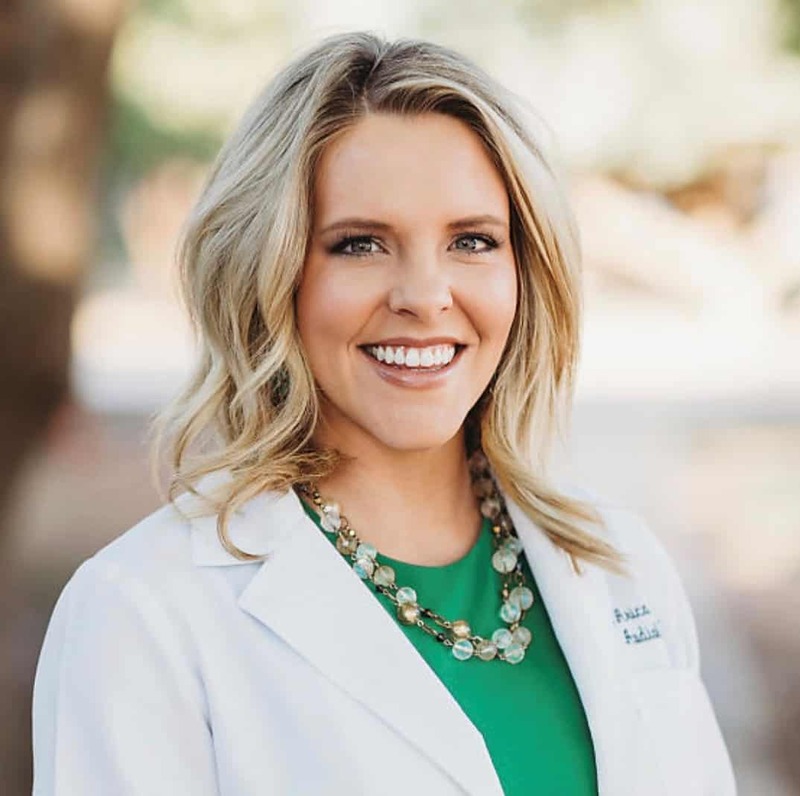 Dr. Black received her Bachelor of Science degree in Speech-Language and Hearing Sciences as well as her Doctorate of Audiology degree from Texas Tech University Health Sciences Center. She is a member of the American Speech-Language and Hearing Association, and the Academy of Doctors of Audiology, and is a fellow of the American Academy of Audiology. Her interests outside the practice include teaching fitness classes, volunteering, and spending time with her husband Trent and their two sons Mason and Barrett. Call our office today to schedule your FREE consultation with Dr. Black! 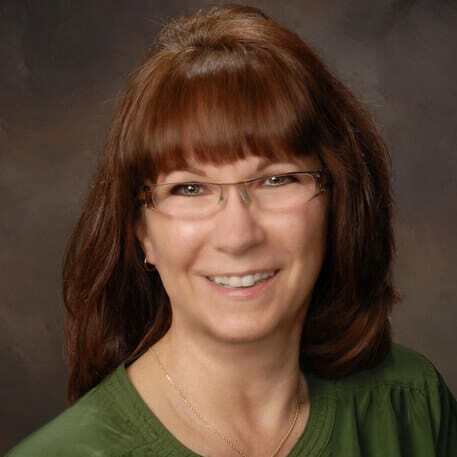 Dara has been the Office Manager at The Hearing Doctor for over 8 years. She grew up in Slaton and has lived in Lubbock for 42 years. Dara is married to her husband Curtis and they have two children and four grandchildren. When she isn't at the office, she enjoys spending time with family and going to estate sales. Mikenzie is the Patient Service Provider at The Hearing Doctor. She grew up in Animas, New Mexico and lives in Lubbock with her husband Hunter. 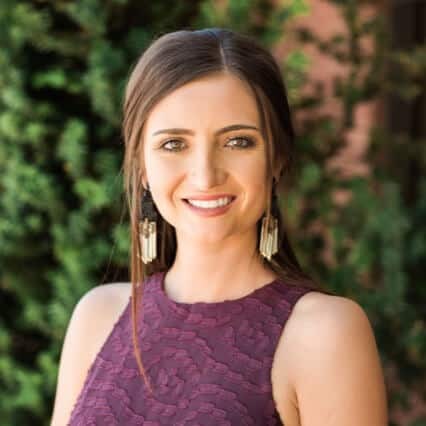 She received her Bachelor of Science degree in Speech-Language and Hearing Sciences from Eastern New Mexico University. Mikenzie is a member of the International Hearing Society. Outside of the office, she enjoys reading and hiking. ▸ Are Two Hearing Aids Necessary? Hearing loss gradually occurs in both ears, so most professionals agree that it is in your best interest to fit both ears with hearing devices. Having hearing aids in both ears can also help restore your ears natural ability to work together to process sounds. ▸ What Kind of Hearing Aids Are Available? The Hearing Doctor offers several different brands and levels of technology to suit your needs. Please see our hearing aids page. ▸ What Will Happen At My Hearing Test? Whether you have hearing loss, tinnitus or some other auditory condition, your appointment will likely begin with a hearing test. Our audiologist will discuss your hearing history, perform a full hearing evaluation and discuss the test findings and recommendations with you. Comprehensive hearing evaluations typically last 45-60 minutes. Schedule your hearing test today. ▸ Do I Need A Hearing Device? The only way to determine this is by having an Audiologist perform a hearing evaluation. Schedule your free hearing test today. ▸ What Are The Signs of Hearing Loss? ▸ When Should I Have My Hearing Tested? We recommend a baseline hearing test by the age of 50. If you notice a change in your hearing and/or tinnitus, a hearing test is recommended. Schedule your hearing test today. ▸ How Many People Suffer From Hearing Loss?